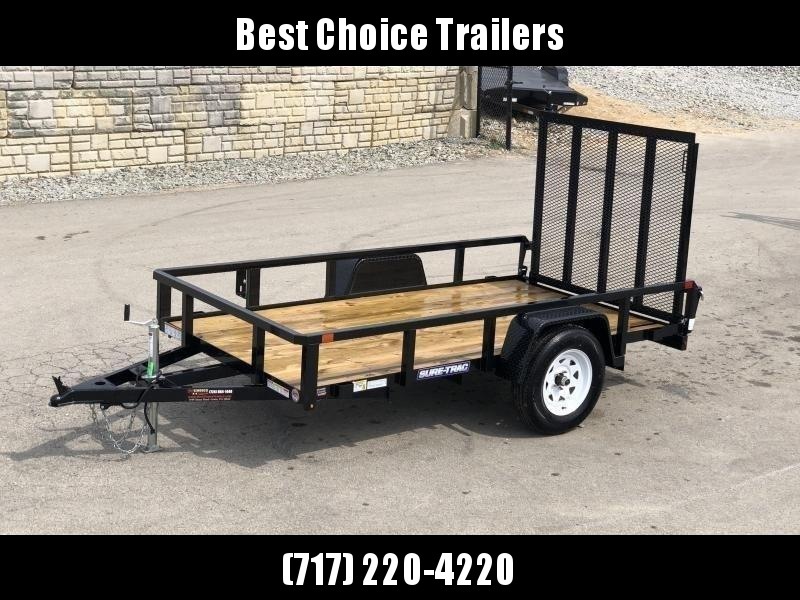 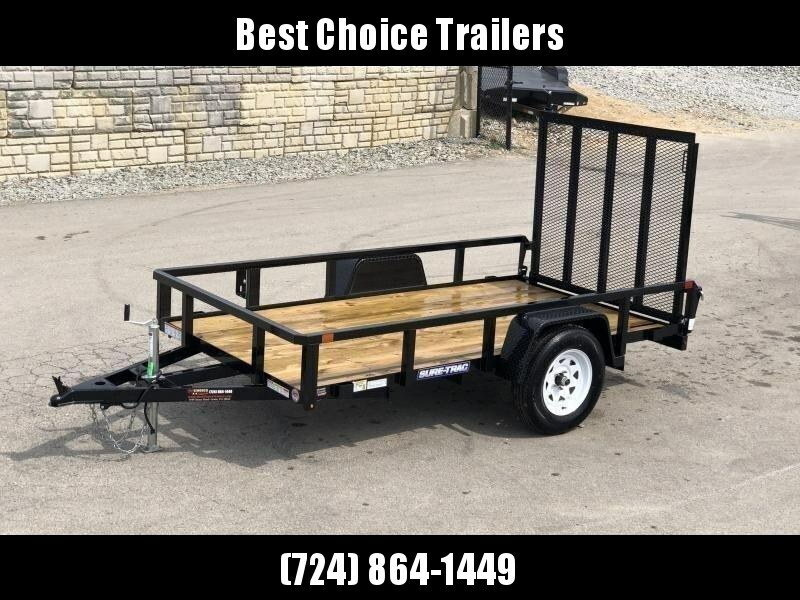 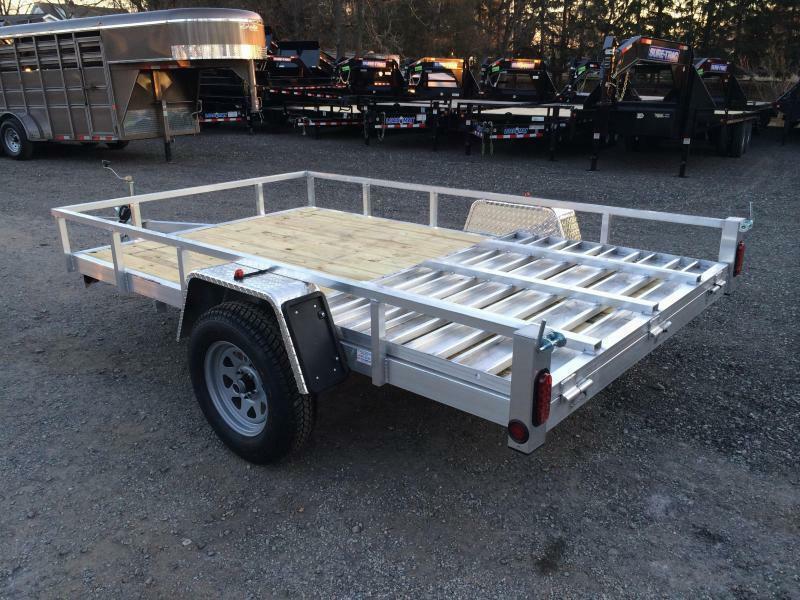 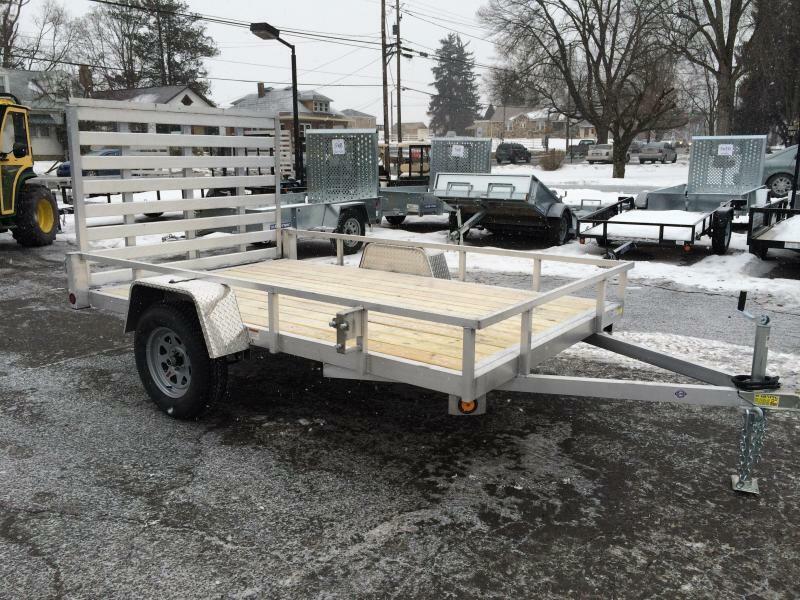 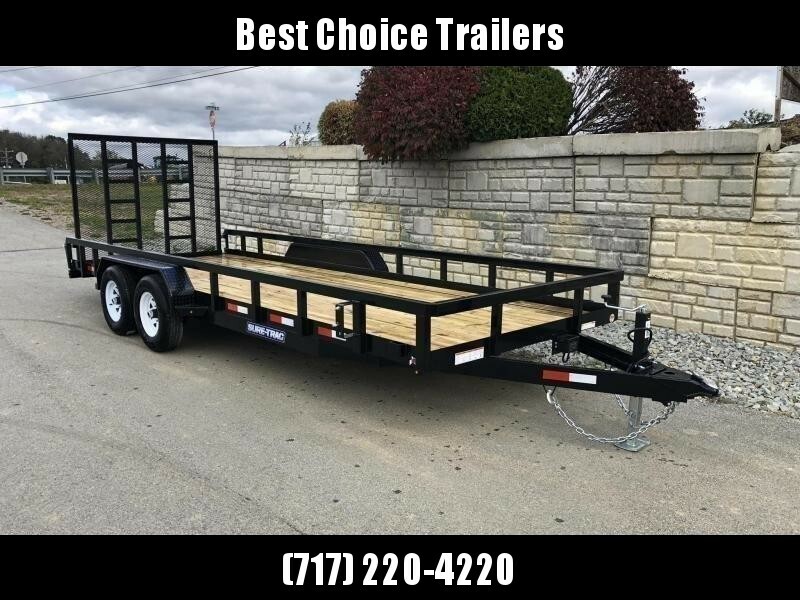 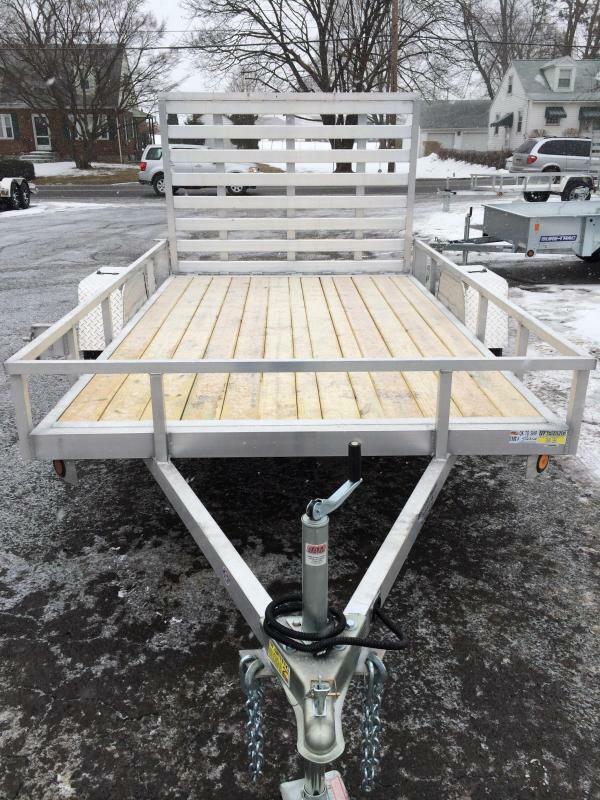 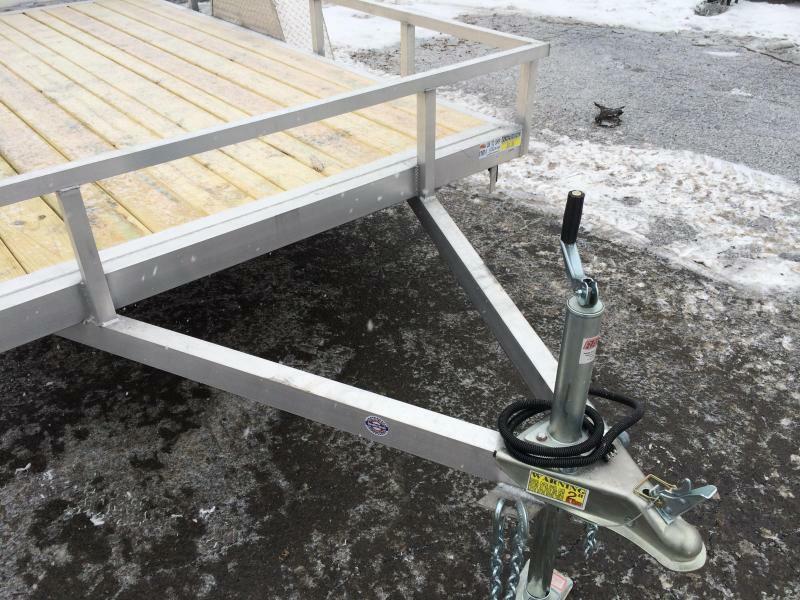 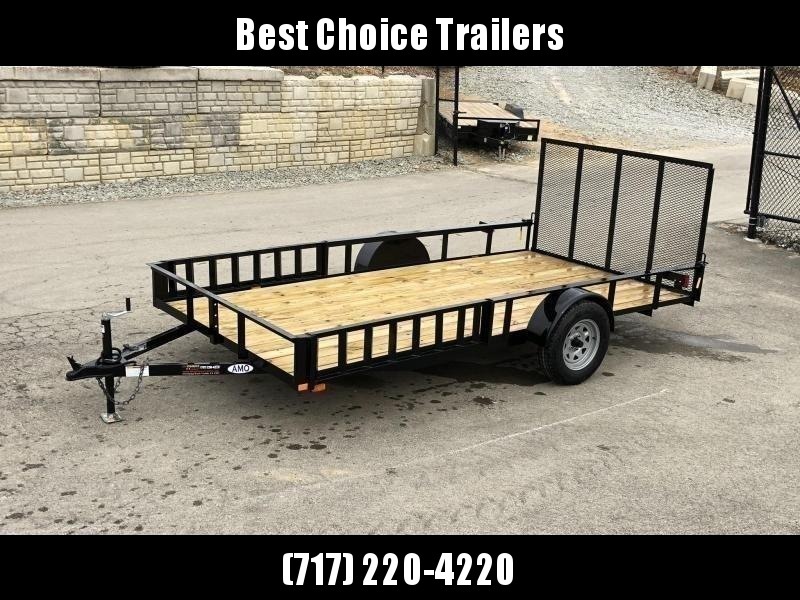 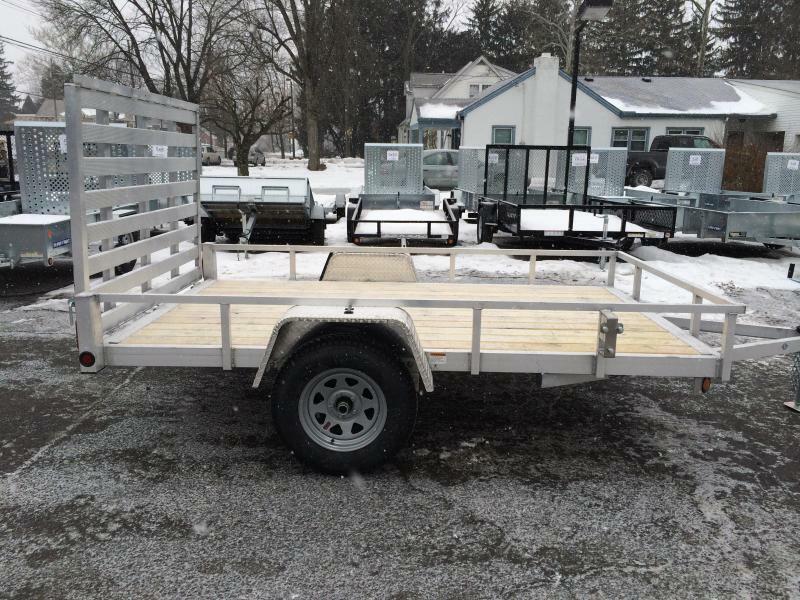 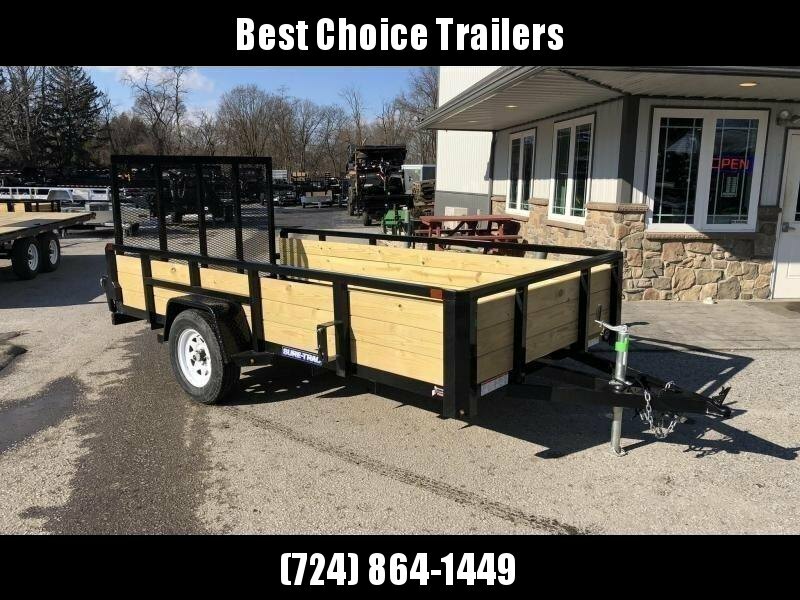 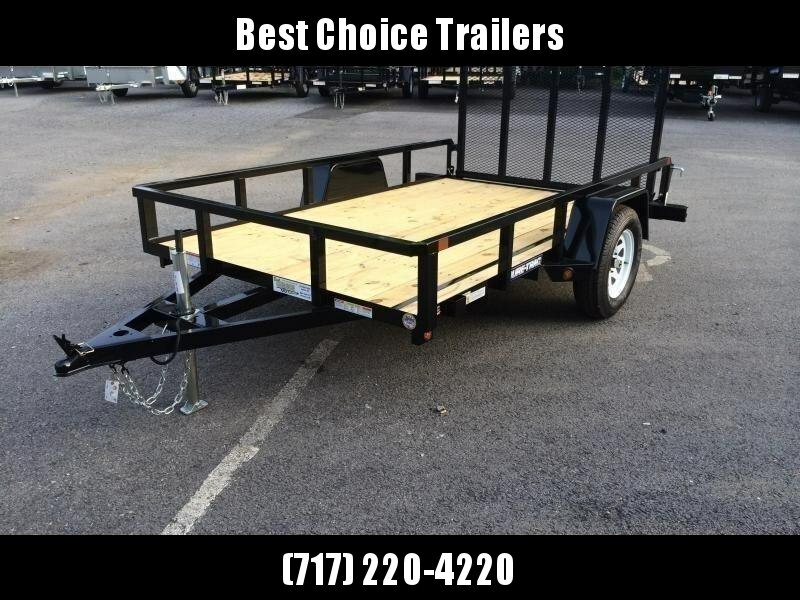 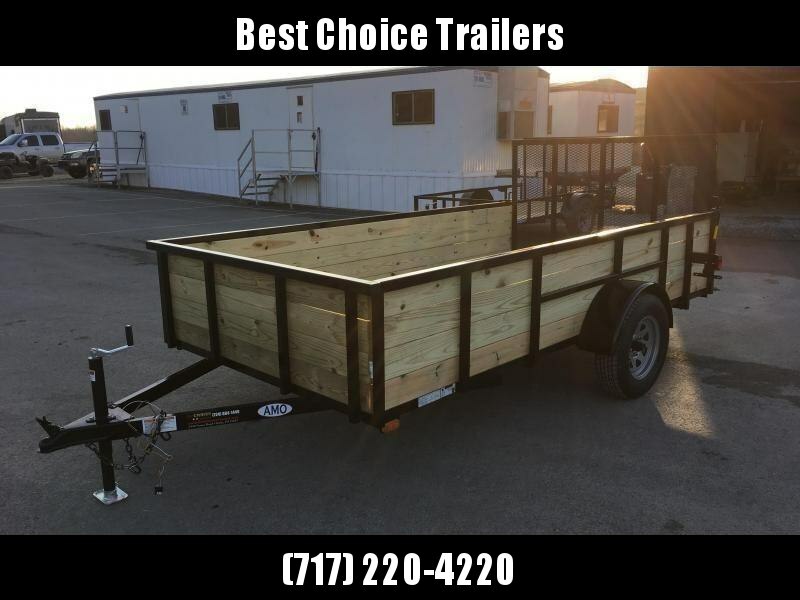 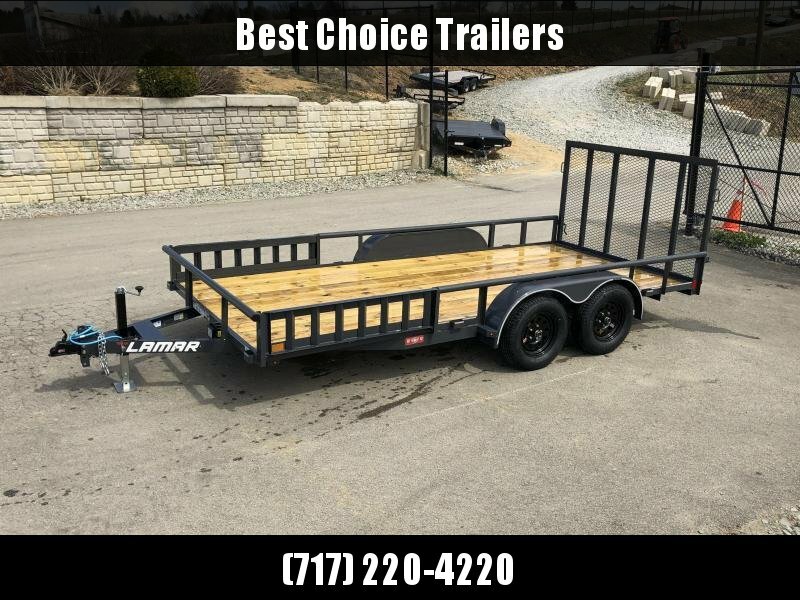 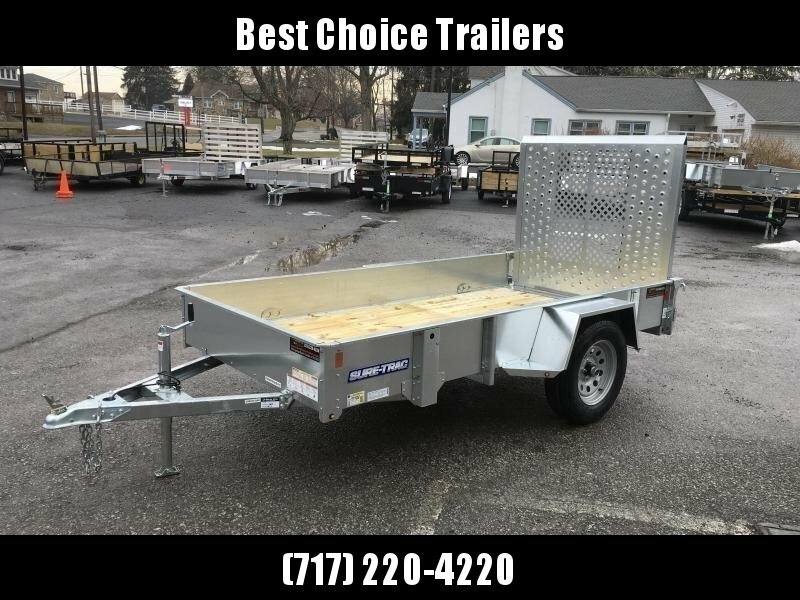 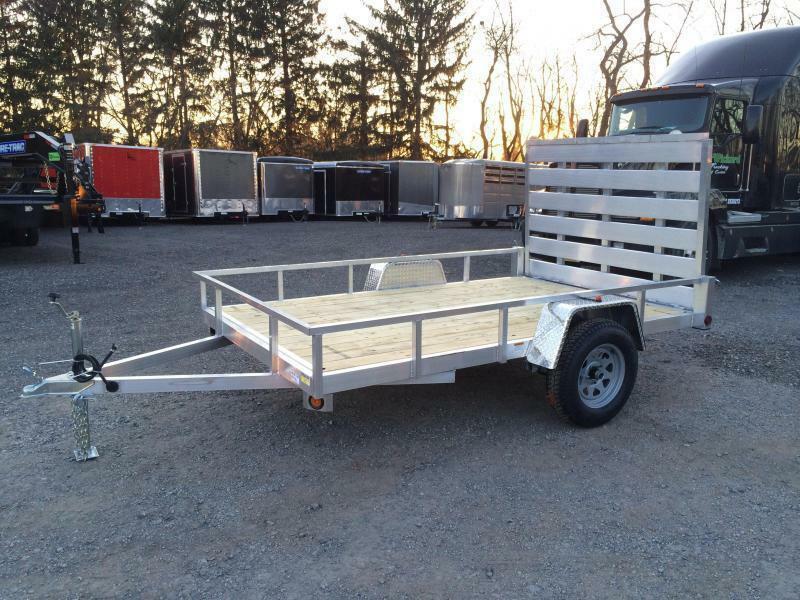 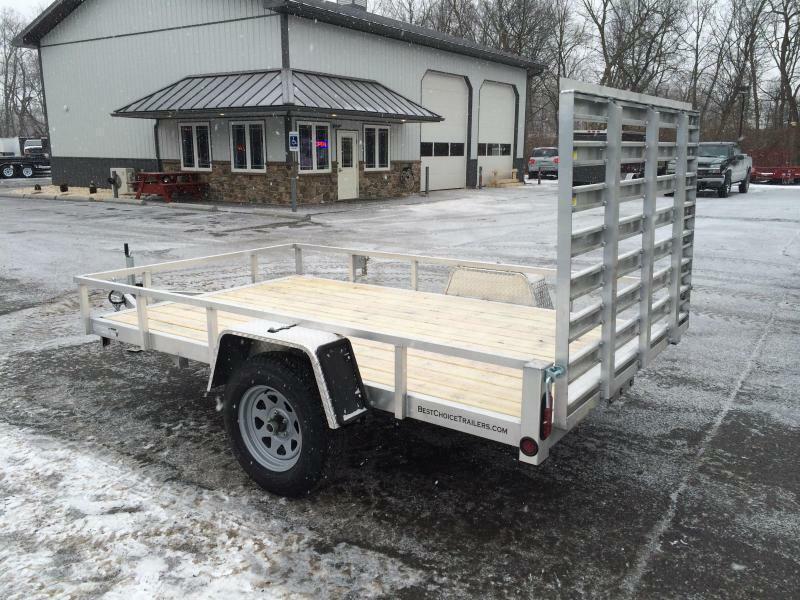 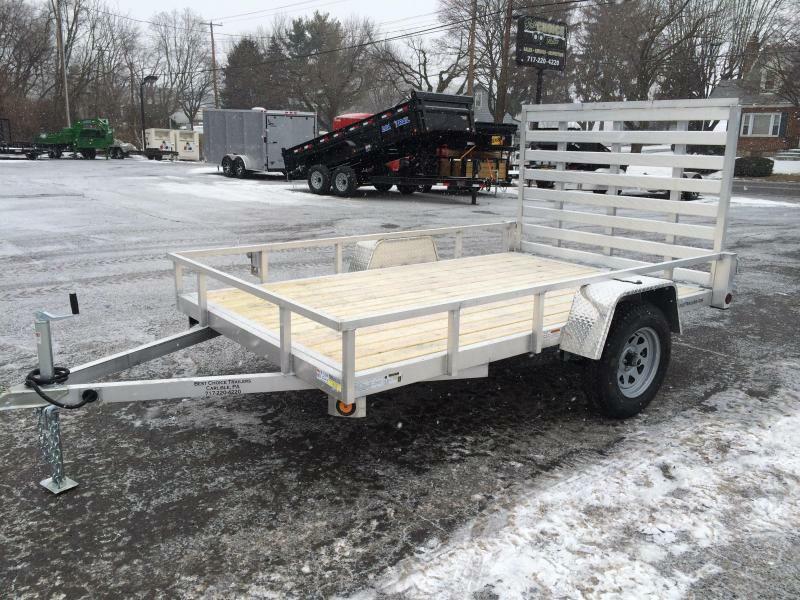 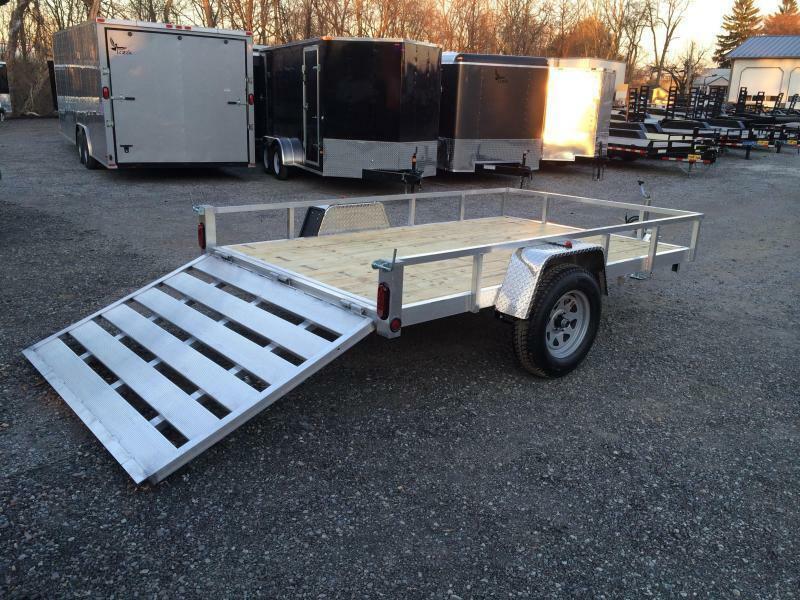 This is a nice value for someone looking for a decent value aluminum utility trailer at a price not much more than you'll pay for a steel trailer. 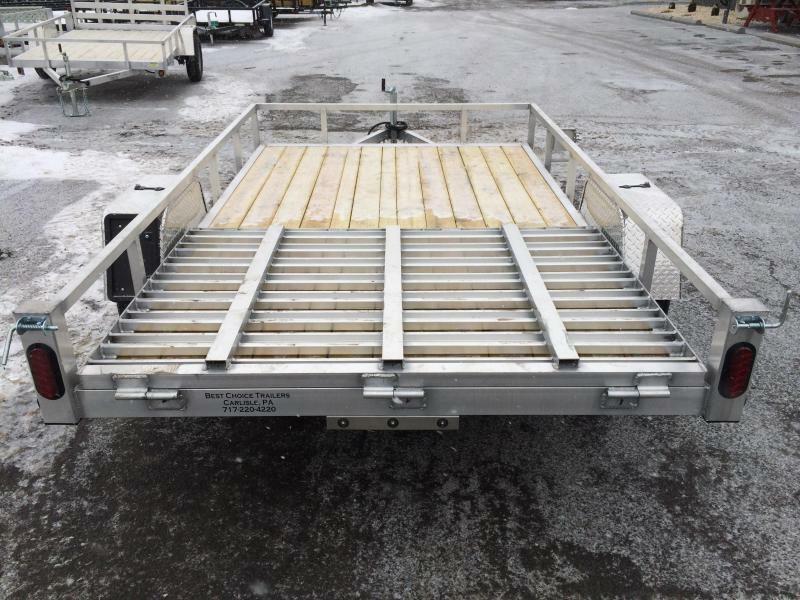 Some of the features that made this a good value: Tube top rail and uprights (many aluminum's don't even have side rails), tube tongue and mainframe (many aluminum either use a channel tongue and angle frame. 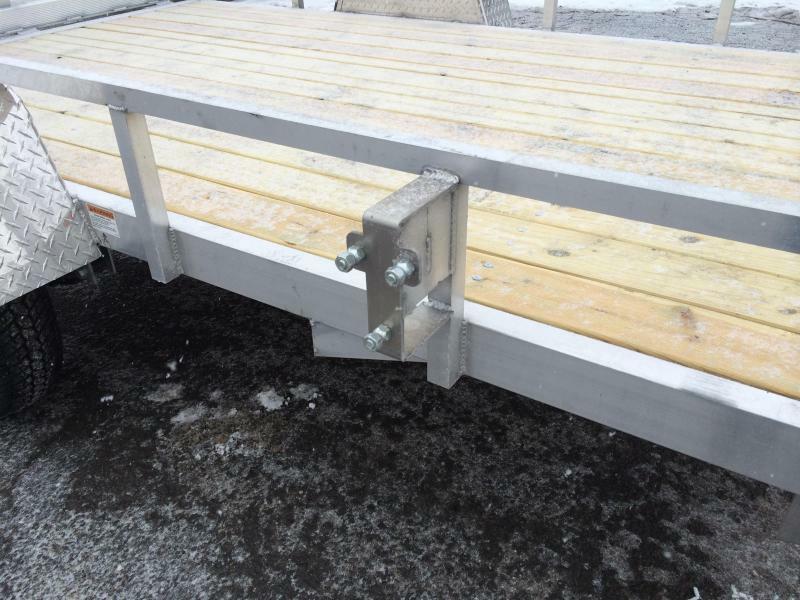 Tube provides additional strength and rigidness). 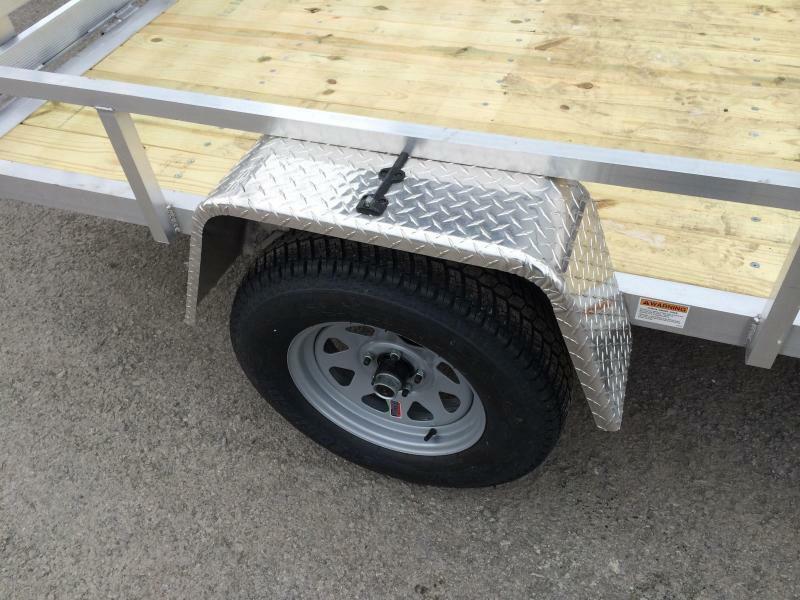 Gate folds flat inside the bed of trailer when not in use for increased aerodynamics. 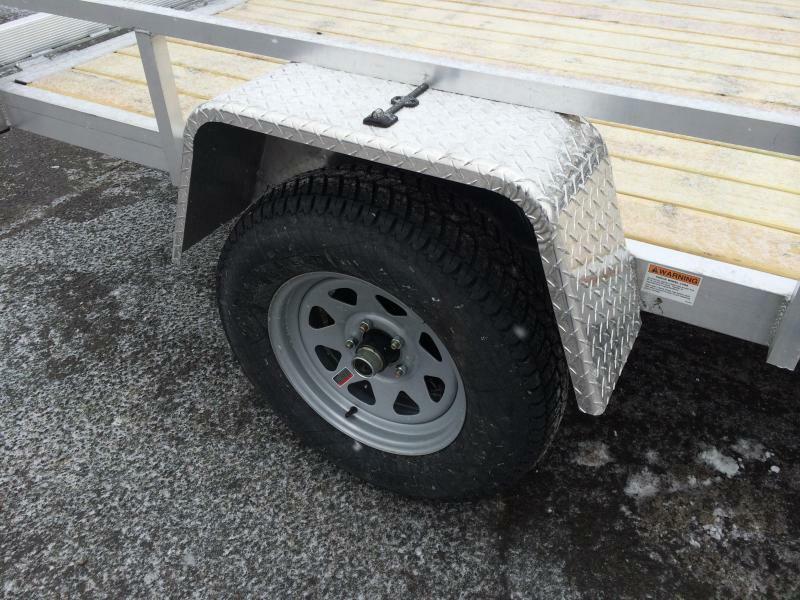 Spare tire mount and in bed tie downs are standard. 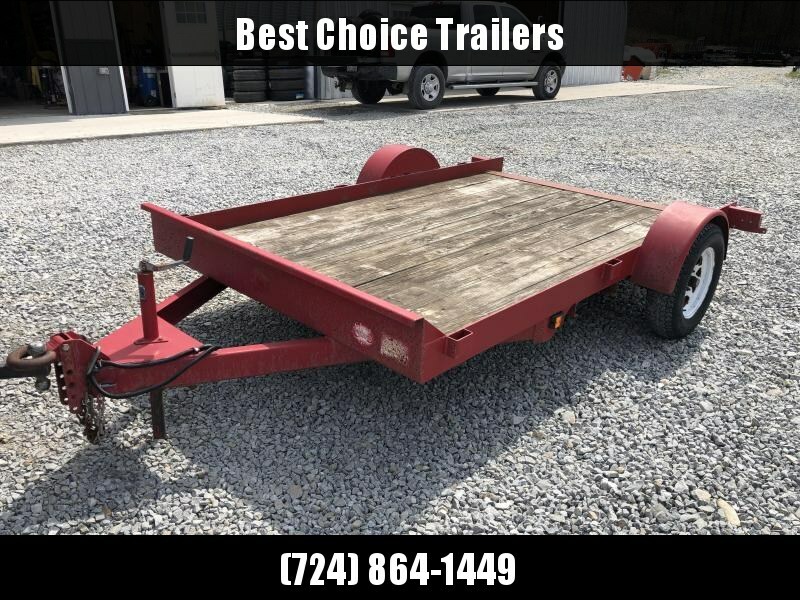 Aluminum trailers are popular for the weight savings over their steel counterpart as they often weigh about 2/3 the weight of a comparable size & equipped steel trailer. 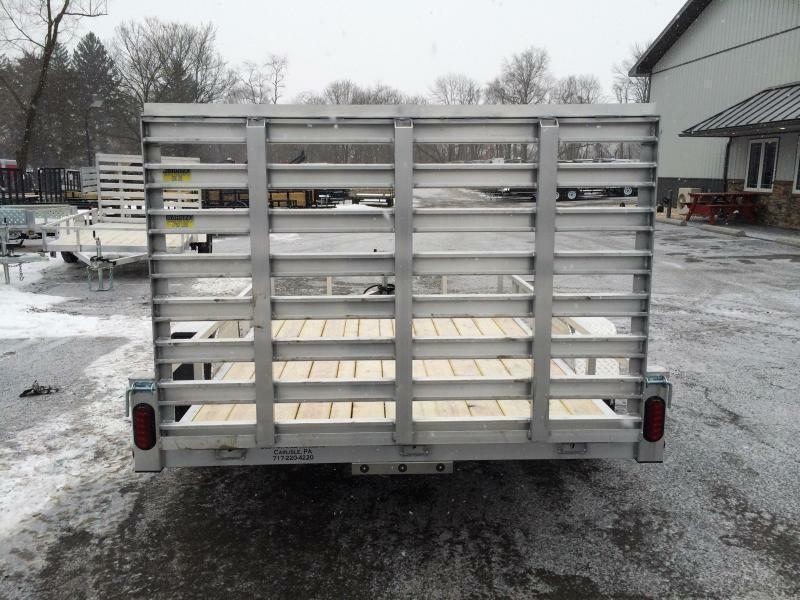 On the flipside, aluminum generally tend to cost about 1.5x's as much as a steel trailer. 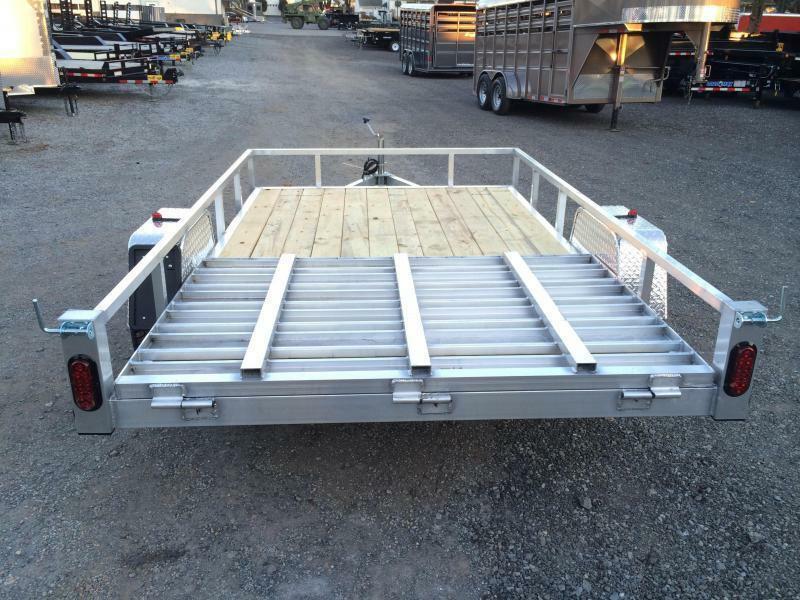 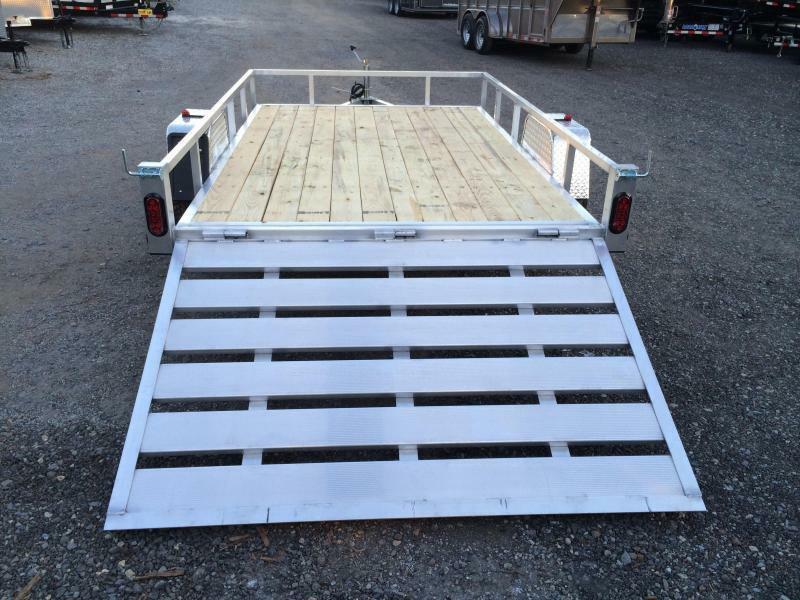 Aluminum not only weighs less, but also has a sleek look, and is much more corrosion resistant than a steel trailer. 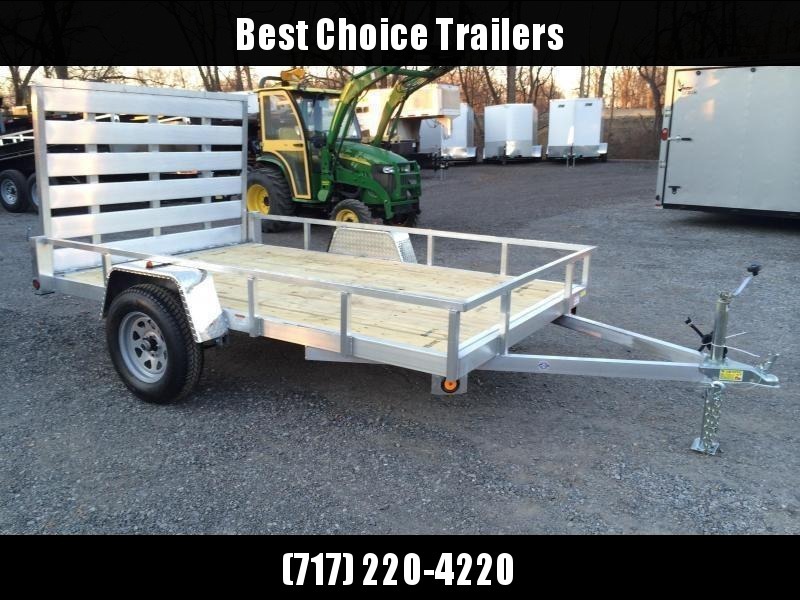 Aluminum works well for customers with a load that they will regularly haul, such as a ATV, UTV, golf cart, 4-wheeler, etc. 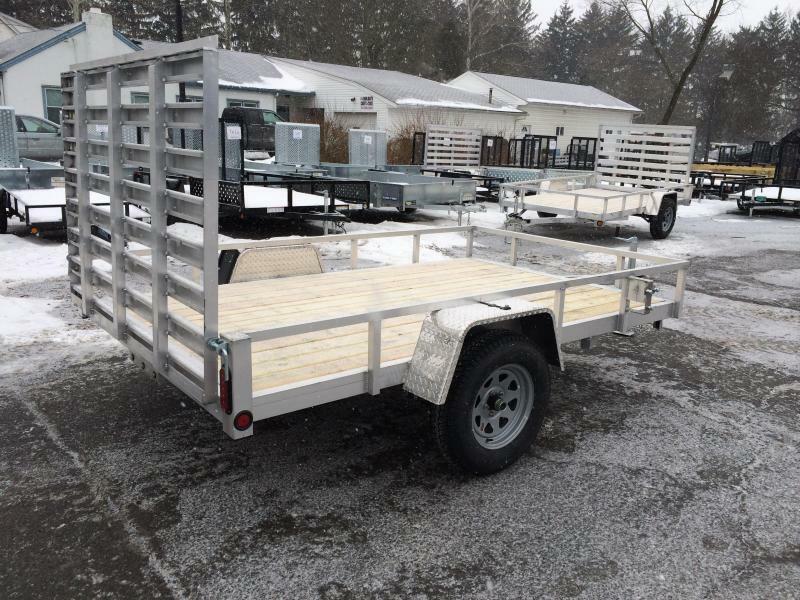 Aluminum is not overly well suited for someone with a mixed use application such as a 4-wheeler one day and a load of firewood the next, or a compact tractor. 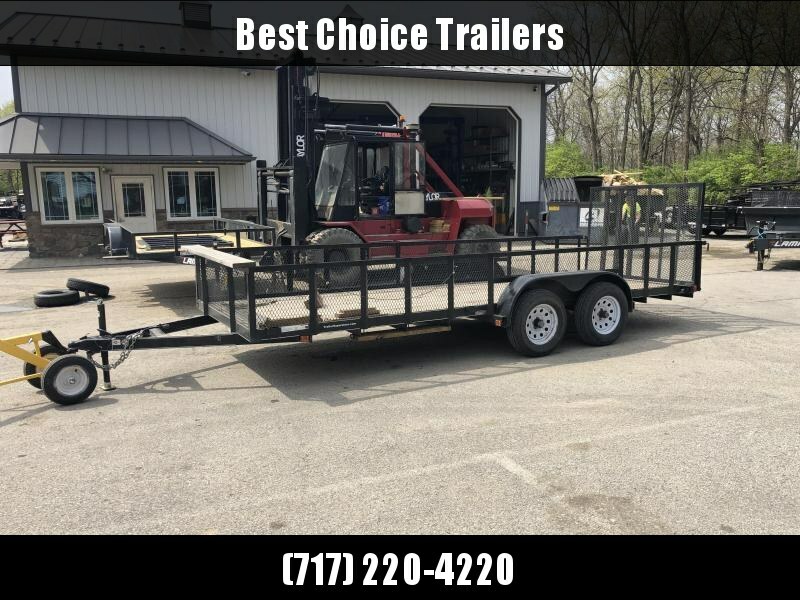 Aluminum is made from softer material and must be handled and cared for a bit differently than a steel trailer, that can better handle mixed use situations. 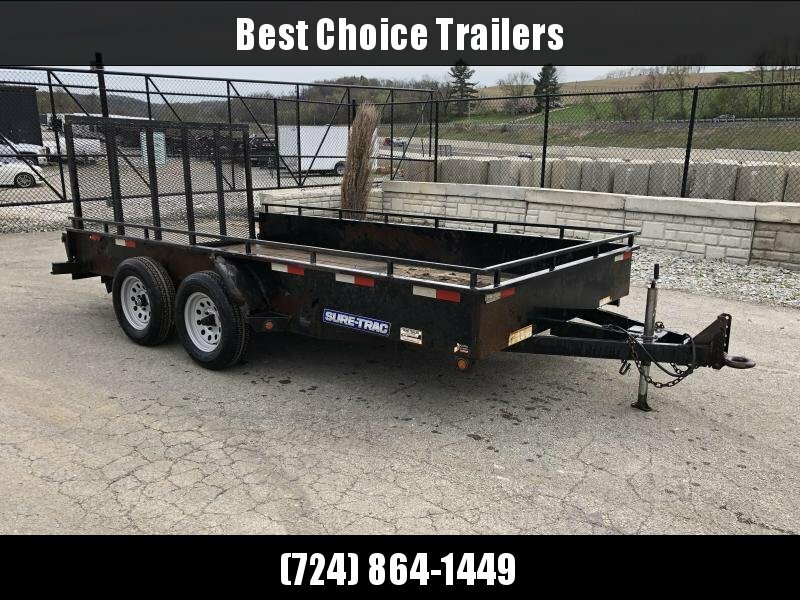 We often find steel makes more sense in commercial applications (such as a landscaper) where the trailer often tends to deteriorate at a similar rate as the running gear and consumable parts. 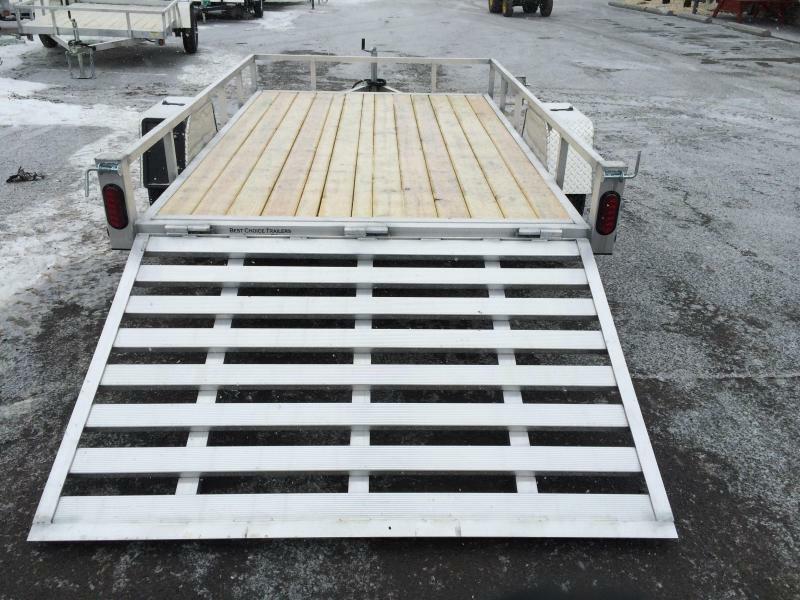 Aluminum often makes more sense for a homeowner that wants to buy it once and keep it long term with fairly minimal maintenance.